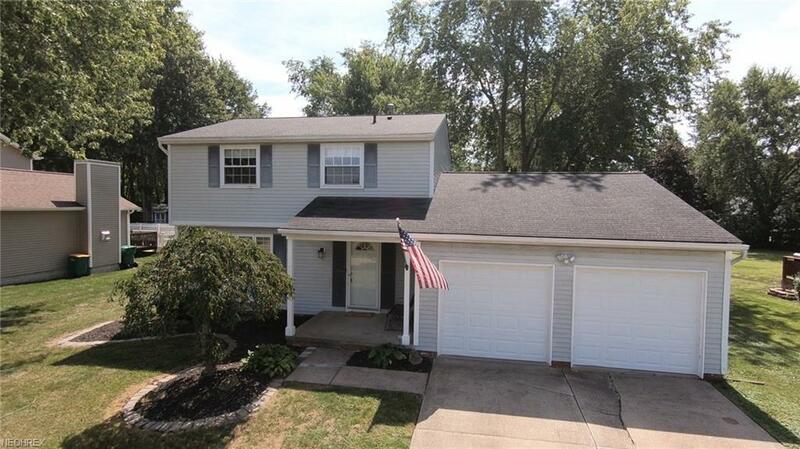 Updated Colonial in South Mentor Neighborhood with Sidewalks on a Cul De Sac! 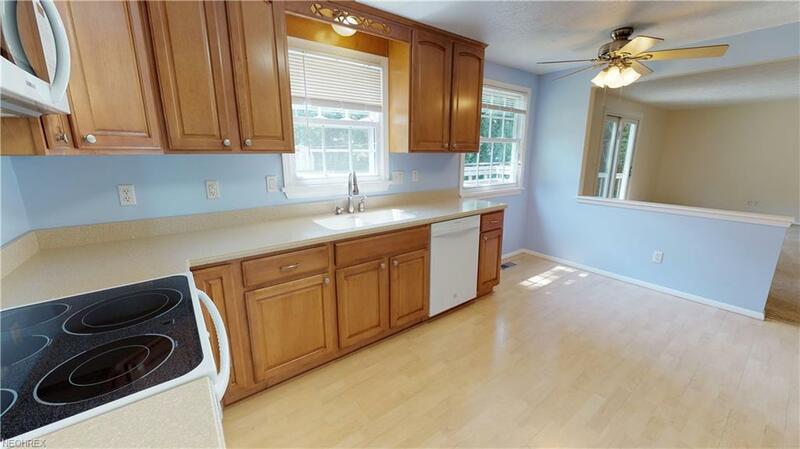 Eat-In Kitchen with Corian Counter Tops, Merrillot Soft-Close Cabinets with Pantry, All Appliances and Laminate Flooring. 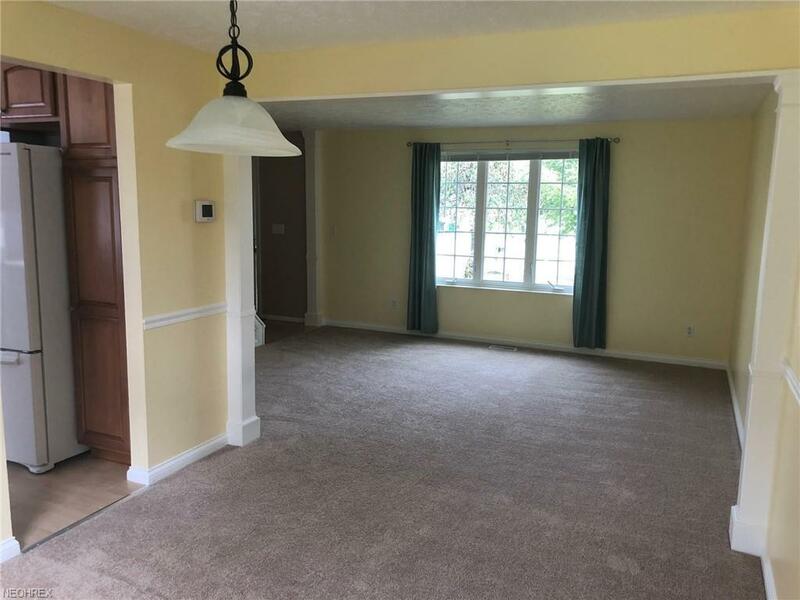 Living Room and Dining Room have new carpet and natural light. 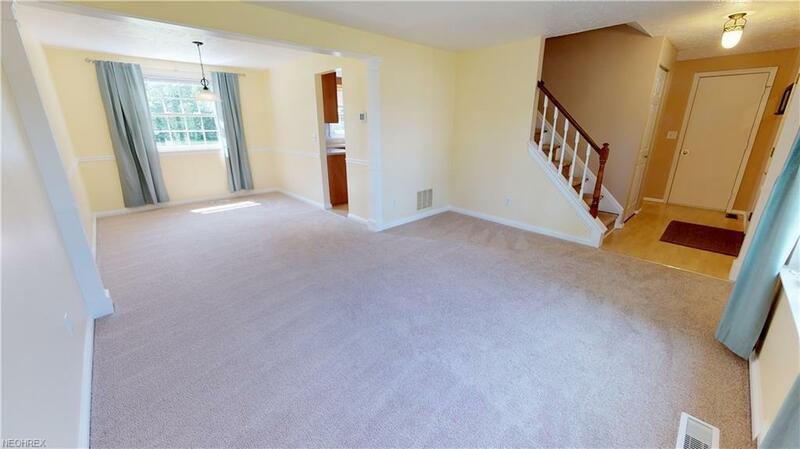 Family Room is off of the kitchen which makes for great gathering space and leads Outside through Slider to Deck! Master Bedroom has Private sink and dressing area off of the Full Bathroom with wainscoting accent. The basement is a pleasant surprise with Finished Rec Room and Bonus Crawl Space area perfect for all your storage needs! Wonderful Yard, Attached Garage, and many Updated: 2018 Half Bath down to the studs, Full Bath Tub & Shower Surround, Slider and All Carpet, 2017 Slider, 2009 Kitchen remodel, 2016 Dishwasher, 2012 Refrigerator, 2012 HWT, 2006 Roof, Furnace, 2005 Humidifier and more!